The Phantom Thieves have stolen a whole lot of hearts. Persona 5 is one of the best games ever made, in spite of some very significant flaws. 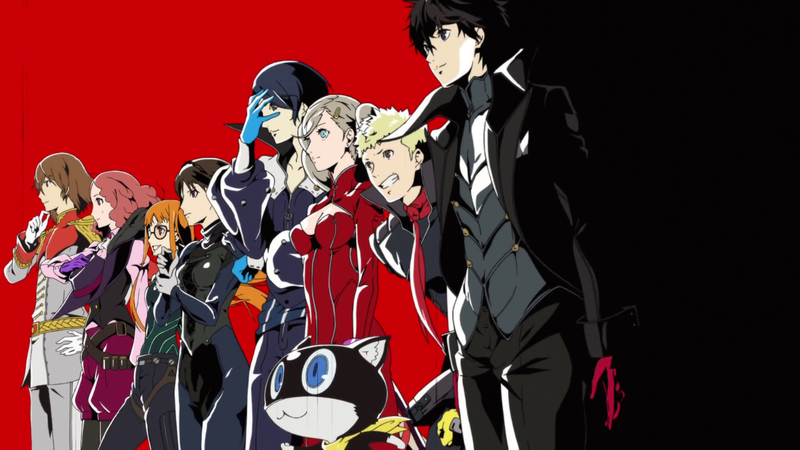 And it seems that players have responded to it in kind, because Atlus has announced that the game has now hit 2.4 million units sold worldwide in a new interview with GNN Gamer (translated by Persona Central). Speaking about the response to Persona 5, Naoto Hiraoka, the executive producer on the game, mentioned that it has sold over 2.4 million units worldwide, as well as the fact that it has won overwhelming acclaim from players and critics the world over. This number could go even further up assuming that the enigmatic Persona 5 S is indeed a Nintendo Switch port as rumors and leaks suggest that it is; JRPGs generally do well on Switch, and Persona is a beloved series, which will also benefit from the signal boost of Persona 5’s Joker coming to Super Smash Bros. Ultimate later this month. 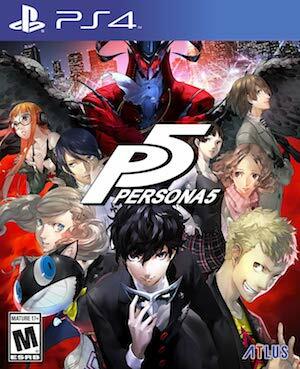 Persona 5 is available now on PS3 and PS4.